I was talking with a woman in St Budeaux yesterday who had read an article about Mr Mercer’s name calling in the Plymouth Herald earlier in the week. She said she just didn’t understand why Mr Mercer was behaving like this. She talked about Plymouth having long had MPs from different political parties working side by side. She wondered aloud what kind of example nastiness and bickering sets to children in Plymouth. I had to agree with her. We’ve all had jobs where we might not have got on with a colleague on everything. The difference here is our bosses wouldn't allow us to carry on if we refused to sit in the same room as them or call them names. 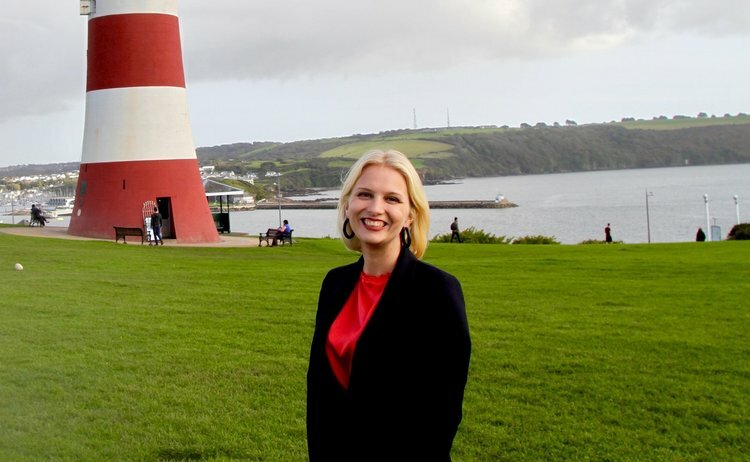 I promise, as a potential future MP for Plymouth Moor View, that I will always put this city first. Plymouth is my home, it’s where I was born and made me who I am. I promise to work with and talk to people from any party, from any background, from any walk of life, to pursue Plymouth’s best interests. We live in difficult and volatile times - we need political leaders who will rise above abuse and their own day to day gripes, and instead act with humility, compassion and purpose for Plymouth. I’m asking Mr Mercer to stop with the personal attacks, to stop with the spats, to stop with the kind of behaviour that puts people right off politics and politicians. It delivers nothing for Plymouth, when there’s so much more we need for the future of our brilliant city. Watch my video on this over on Facebook.